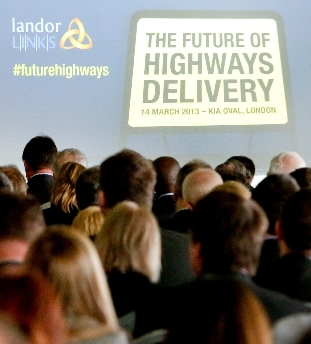 Why exhibit at the Future of Highways Delivery? Exhibiting at the Future of Highways Delivery Forum will provide you with important face-to-face time with senior budget holders and decision makers responsible for transport in their local authority. We all know that networking is key to winning new business and this conference will provide an excellent atmosphere to profile your services and products to the most influential people in highways maintenance and delivery. The exhibition package has been designed to offer an excellent level of profiling, whilst delivering outstanding value for money. Please contact Daniel Simpson as soon as possible to secure you stand at this premier event!